Equal dashes swagger and adventure helped shape the Helm into a vintage inspired sunglass with aggressive lines. 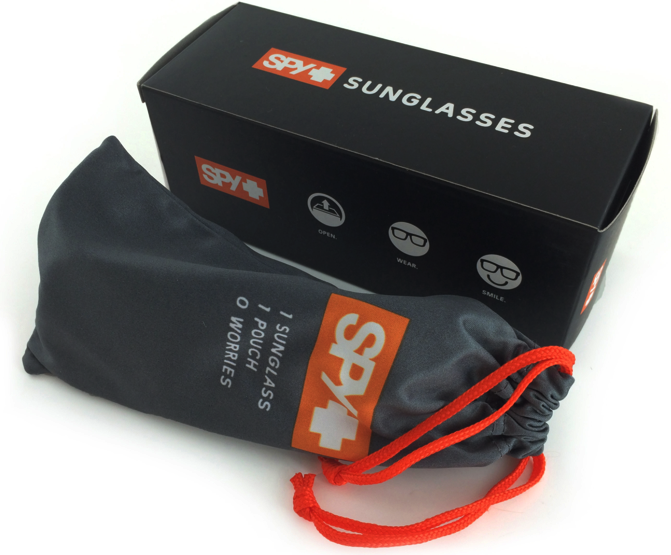 Comes with the SPY Happy Lens™, the only color and contrast enhancing lens technology that maximizes the transmission of the sun's "good" rays—while still blocking out its "bad" rays—which studies suggest fosters an uplift in mood and alertness. 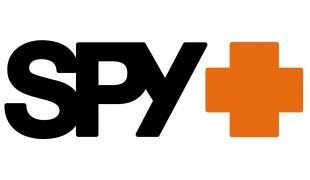 Available with the SPY Happy Lens™ and Trident™ polarization, the Helm is constructed from virtually indestructible Grilamid® and features integrated hinges, 6-base polycarbonate ARC® lenses, and 100% UV protection.